Recently I'm into skin care product but in contrary not so keen to review them out. Why? Because it takes hundred hours of test and at least days to jot down the result and verdict. 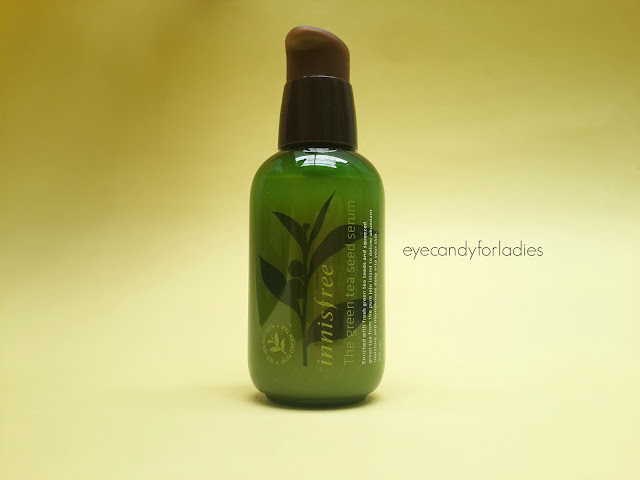 Somehow, let's discuss a bit about popular product from environment-concern brand from Korea; Innisfree. Innisfree is famous for their skin care product derived from natural ingredients and made to ensure the sustainability of the environment or so we called it 'eco-concern' product. This product is labeled as 'one of Innisfree best seller' (not too exaggerate it) due to its moisturizing and nourishing ingredients which penetrates instantly into the skin and leaves a supple & smooth feeling behind. Pump a dollop of the serum on your hand and apply it on your face and neck. 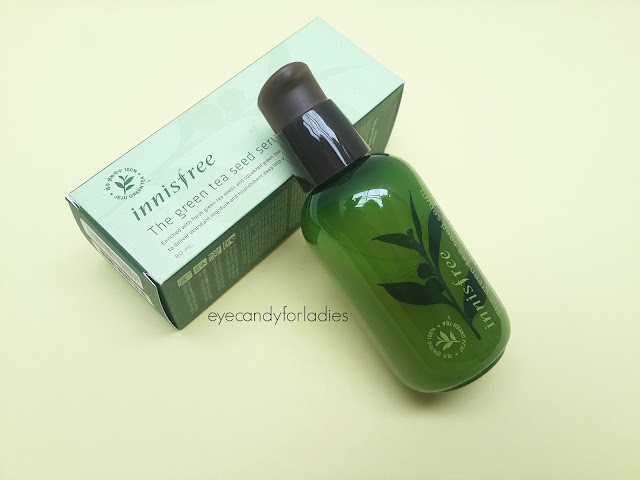 Yup, it seems Innisfree description already helps us to figure out the product, so I won't waste your time anymore *because I'm too lazy, lol* and proceed to take a look insight about the product's verdict. 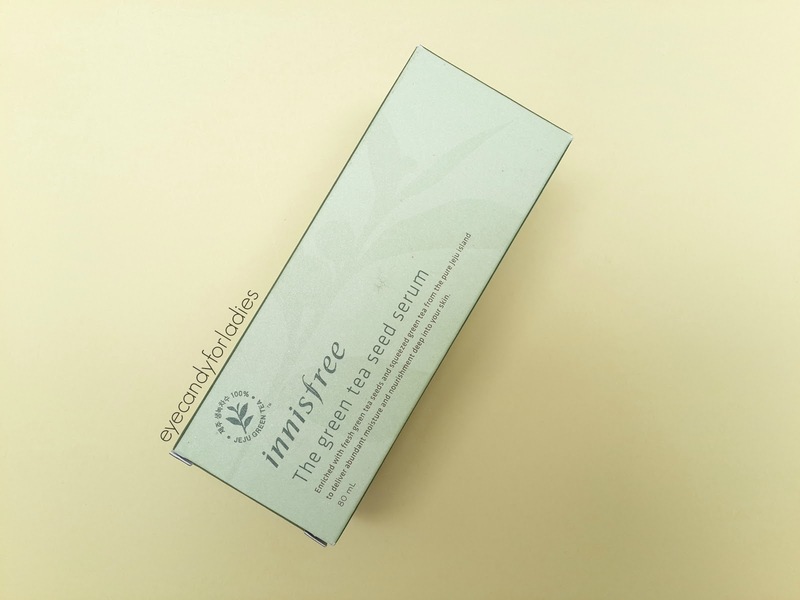 Innisfree Green Tea line is focusing on moisturizing and nourishing your skin condition. 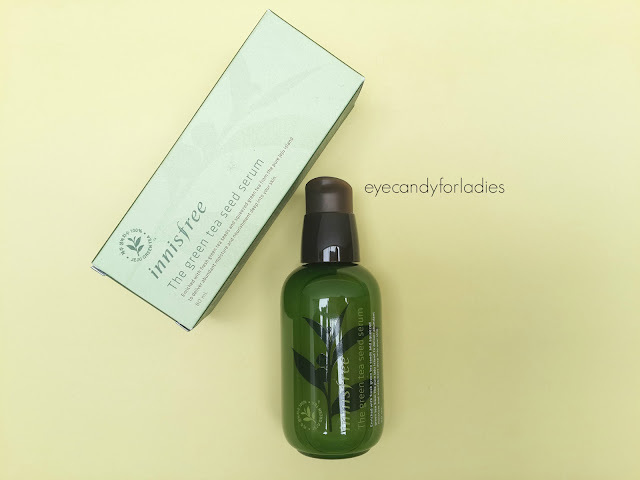 In case you want to get fairer skin or postpone early aging/prevent wrinkles, you might check the other skin care line from Innisfree product. Korean are known for crazily-obsessed-skin care addict due to high-expectation to be accepted within society; that's why 5 or 7-steps skin care regime is normal to keep your outlook fresh. 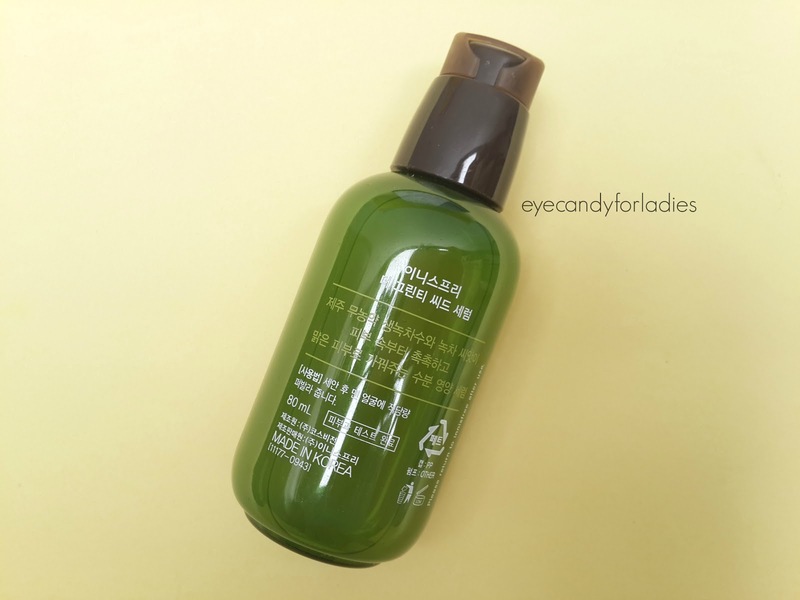 This Green Tea line, has 7 products sequence, it starts with Green Tea Seed Serum and respectively ends with Green Tea Pure Mineral Mist as seen on photo above. 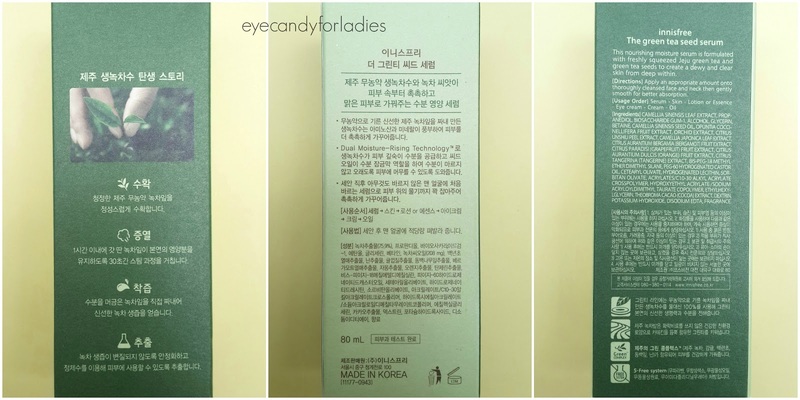 Just a simple card-box packaging; an eco-concern minded concept to ensure the quality of the tube inside with brief information about the product written in Korean. The serum liquid itself has 80ml nett product encased in a plastic tube with pumped tip, by all means a thick plastic tube, I repeat, not a sturdy one. I found myself surprised with the quality of the tube, it looks slightly cheap comparing to glass tube like Laneige has. However, there's always the good side; it's travel friendly and handy for your travel companion. Bought it from @beautyglowing shop for IDR 250.000. 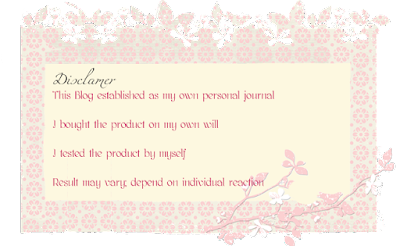 More details about the product's information (written in Korean). A runny liquid products which penetrates quickly within 1 minute. The liquid texture is runny, absorbs quickly and leaves a subtle floral fragrance behind. 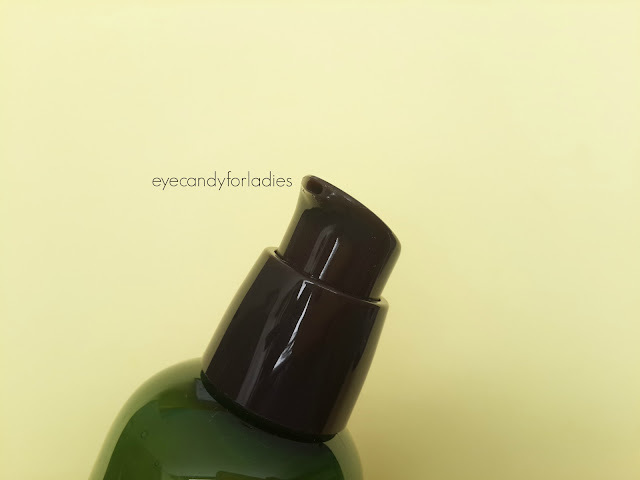 If you're hesitate with fragrance-oriented product you might skip this product BUT the product's moisturizing and nourishing formula is too bad to be missed. It instantly gives you a supple and smooth skin without making it look greasy and damp like Hada Labo does. Just a single pump of the serum followed by rubbing movement against each palm to disperse the liquid with your own body heat and patting the product into your face. Your body heat helps to penetrate the ingredients deeply into epidermis layer. Haven't seen noticeable change from using this product since I randomly juggling it between Laneige serum and SK-II FTE. 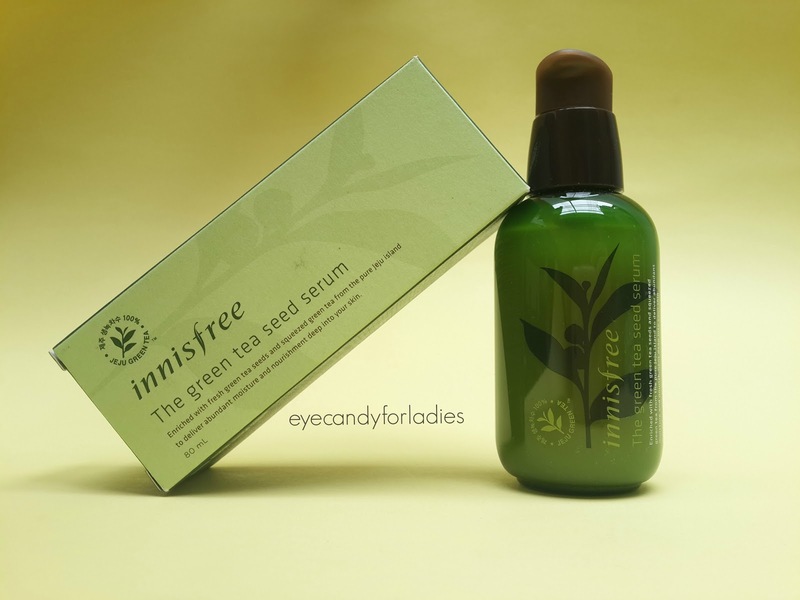 At least, Innisfree Green Tea Seed serum is a good product if you have sensitive skin like mine; never found any side-effect after applying this product and I love how it instantly leaves a supple and smooth skin behind within a minute. 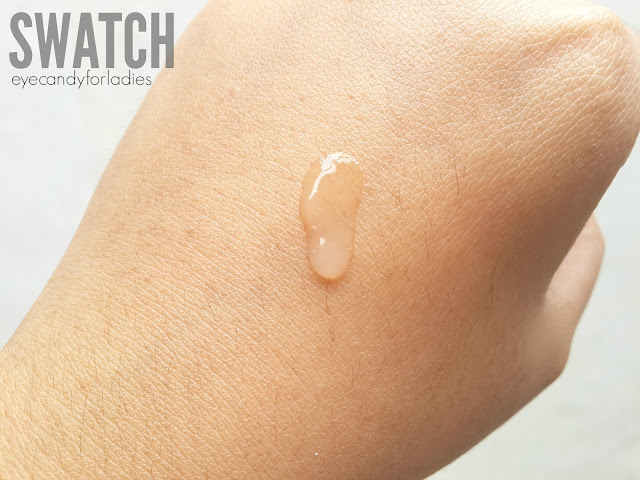 If you're looking for budget-worthy moisturizing product, you might try this product. Oh ya, it might be a good idea to apply it before applying your make-up to help moisten your skin and prep-up before applying your base make-up product. Barely forget to do it in the past but surely I will try it in the future. 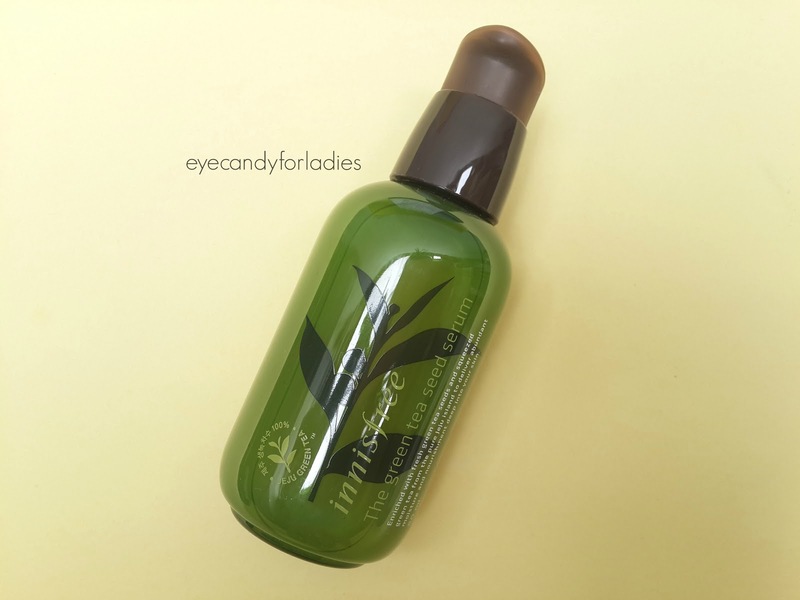 ngeliat rangkaian product nya mata jadi seger yun.. wkwkwkwk..
Belum pernah sama sekali membeli ataupun memakai product innisfree..
Tapi boleh nih dicoba serum kalo bisa langsung smooth kulitnya hihihi..